As June 17 marked World Day to Combat Desertification, does Europe need to start thinking seriously about adapting to recurrent water scarcity? What needs to be done so that drought damages are mitigated? Europe might take a look for inspiration at communities in the South, who face drought almost every alternate year but are using effective solutions to adapt to water scarcity.Those include rainwater harvesting – capturing and storing rainwater for later use – and water conservation, which includes reducing run-off and increasing the capacity of soil and vegetation to retain water. Thirty years ago, Kothapally was a poor community facing recurrent droughts. The government of Andhra Pradesh asked the International Crops Research Institute for the Semi-Arid Tropics (ICRISAT), part of the Consultative Group on International Agricultural Research (CGIAR), to explore low cost water conservation solutions to improve crop yields in the face of drought. The Kothapally community’s 270 farmer families all became members of the watershed association, a local group that worked with scientists to identify and build water harvesting structures. Projects included installing drainwater gullies to divert run-off water to collection ponds or wells, creating or maintaining bunds to stop soil erosion, and using vermicompost –compost processed by worms – to enhance organic content and improve its ability to hold water. The farmers operate and maintain these systems and the women in the village formed self help groups to run the vermicomposting as a business. Kothapally is now a green prosperous village boasting healthy crop and high value vegetable yields even in the scorching summer. 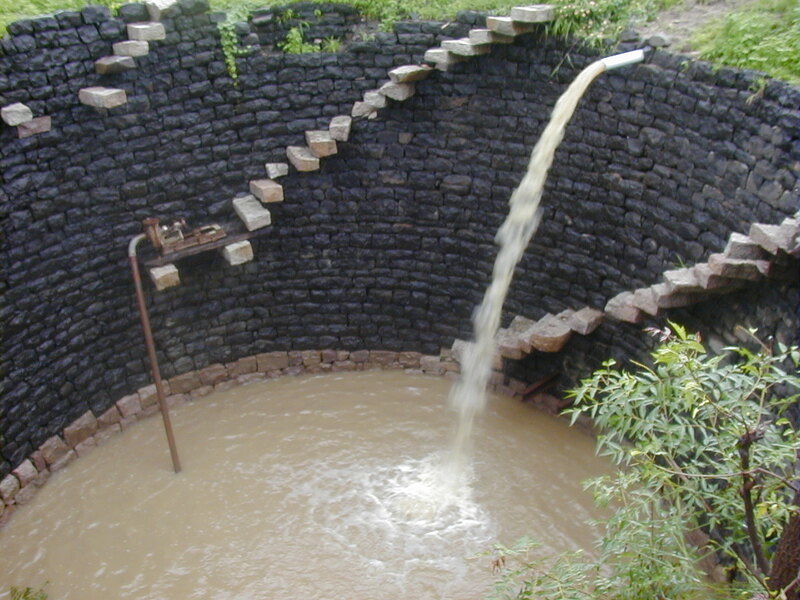 The village receives frequent visits from water experts from Asia and Africa as this participatory watershed system is promoted as a model for successful water management. Europeans are not so accustomed to water stress in a region where resources are normally adequate. That does not encourage farmers to apply the best agricultural practices in terms of water conservation. “Long term investments in international agriculture and natural resources research is not just about solving the challenges of developing countries,” said Lloyd Le Page, CEO of the CGIAR Consortium. “This is about investing in our children’s future, and about good stewardship of the limited resources that we have to feed the planet both today and tomorrow.